Gasket Fabrication | Cascade Gasket & Manufacturing Co.
For gasket fabrication and cutting services, Cascade Gasket offers a wide capacity range to meet your needs. We specialize in non-metal sheet stock cutting, able to work with pliable gasket material like urethane, neoprene, textiles, silicone, and sponge rubber, as well as other non-metals like chipboard medium density fiberboard (MDF), and cork. 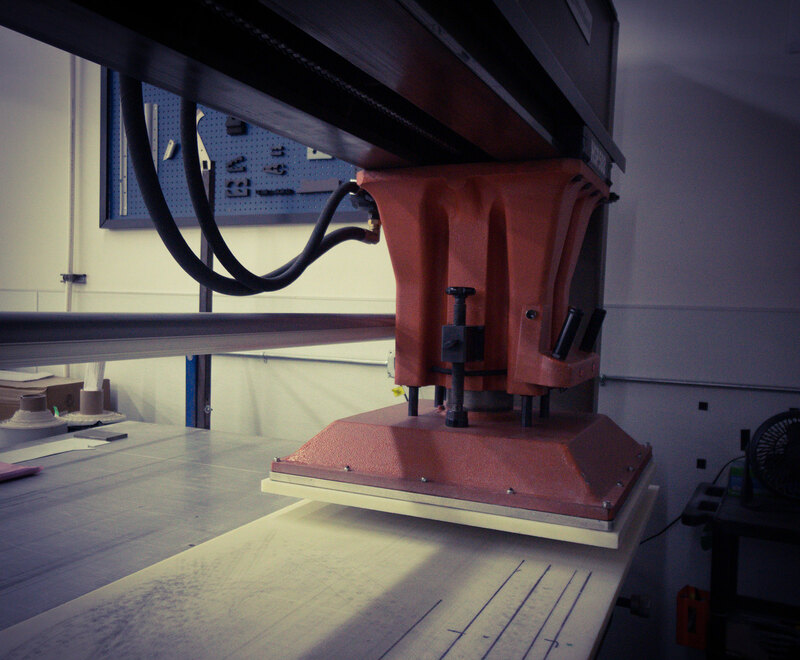 We offer die cutting up to 24” in width or diameter and 70” in length. Contact Cascade Gasket to learn more about our full capabilities and to discuss your needs.